The popular business graphics and project management suite of ConceptDraw products from CS Odessa is fully updated for compatibility with Apple’s OS. This entry was posted in Uncategorized on March 12, 2014 by hennenberg. This solution extends ConceptDraw MINDMAP v7 with the ability to collaborate via Skype*. It lets you present remotely to participants of your Skype conference call. It works great with other ConceptDraw Solution Park solutions such as Word Exchange, Presentation Exchange, and Mind Map Exchange. *Requires all participants to have ConceptDraw MINDMAP v7.5 and Skype to present or view presentation. This entry was posted in Diagram, Drawing, Engineering, visualisation and tagged Circuit, conceptdraw, diagram, drawing, Electrical, engineering, System on March 12, 2014 by hennenberg. ConceptDraw PRO provides templates and samples of technical drawings and engineering diagrams (electrical schematics, digital and analog logic, circuit and wiring schematics and diagrams; power systems diagrams; maintenance and repair diagrams for electronics and electrical engineering; block flow and process flow diagrams, piping and instrumentation diagrams for chemical and process engineering; part, assembly, pneumatic, and hydraulic systems drawings for mechanical engineering). 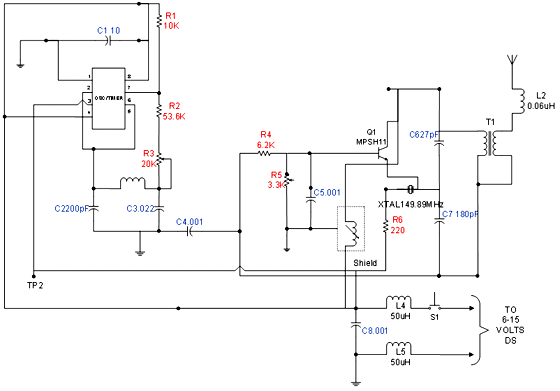 This entry was posted in Uncategorized and tagged Circuit, conceptdraw, diagram, drawing, Electrical, engineering, System on March 12, 2014 by hennenberg. 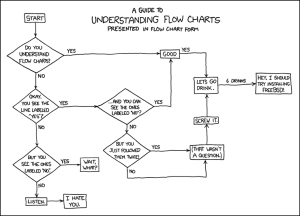 XKCD, ‘Flow Charts’, Licensed via Creative Commons. As mentioned in our earlier post on OAIS workflows, this week we also looked at creating an AIP (Archive Information package). An AIP combines the target object for preservation, along with the metadata necessary to both access and preserve it within an OAIS system. We chose to use a pdf of an Ordnance Survey Map as we felt that this item was a good (nice and simple!) example of a digital item which may require ingest into an OAIS. 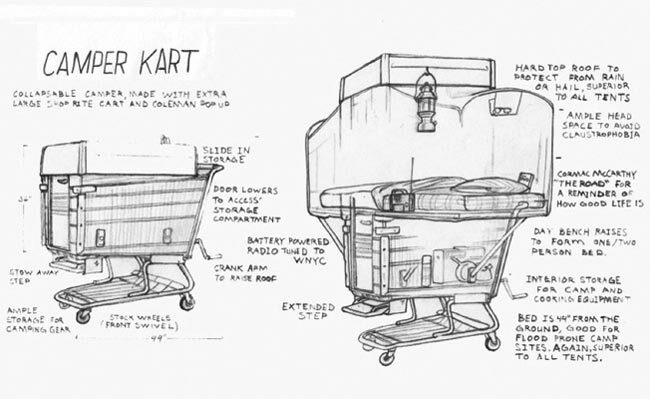 Home shopping in the very realest sense of the words….